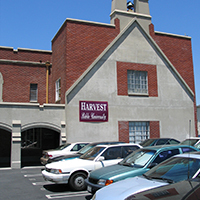 The purpose of Harvest Bible University is to help all churches and Christians fulfill the Great Commission of Jesus Christ throughout the urban centers of the world. Jesus said, All authority has beengiven to Me in heaven and on earth. Go therefore and make disciples of all the nations, baptizing them inthe name of the Father and the Son and the Holy Spirit, teaching them to observe all that I commandedyou; and lo, I am with you always, even to the end of the age (Matt. 28:18–20). 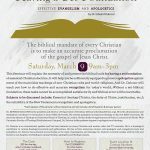 Harvest Bible University helps Christians get the education they need by making Bible university affordablefor people who are not able to pay thousands of dollars per year to attend a major Bible university. 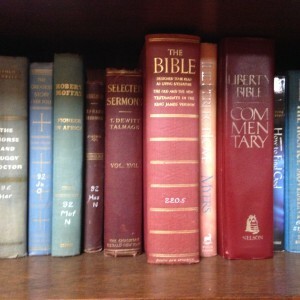 It makes Bible education available by its location right in the city. 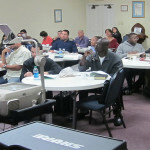 It makes Bible education achievable for people of all ethnic socioeconomic groups. Harvest makes Bible education practical for those who want an education that focuses on training in the Bible, ministry, and the Christian life. And Harvest helps churches by developing loyal, competent members who will work with the pastor as he orshe leads. Just what you’ve been looking for. "HBU is life changing for me." "I came to HBU so lost, so exhausted from my 20 years of asking, “Where are you God? Are you for real?” HBU is a home to me. It’s where I truly came to know God and be blessed with wisdom and revelation. The first word I received through a sister here was Joel 2:25, and God has been faithful with that word. I am now in my season of preparation, and I am being equipped to be the daughter and the servant God intended me to be." 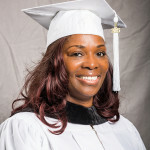 -– Theresa J. 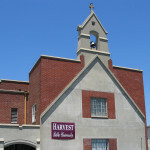 "I like Harvest because it is the place where I’m not “the pastor”, but can be a simple student. I love the dedication and obvious love from the professors and the genuineness of my fellow students." -– Pastor Jason C.
"A warm, kind, considerate, friendly and loving school of thorough Christian training that reaches out and gives you a hug like Jesus would." -– Fernando F.
"Everyone’s very supportive, staff and students alike; they all remember your name from day one, and they genuinely care about you. They make me feel loved." -– Rosita B. "I like Harvest Bible University because it has given me the opportunity to grow in my Christian faith while developing my mind in all things pertaining to Jesus Christ!" -– Bladimir V.